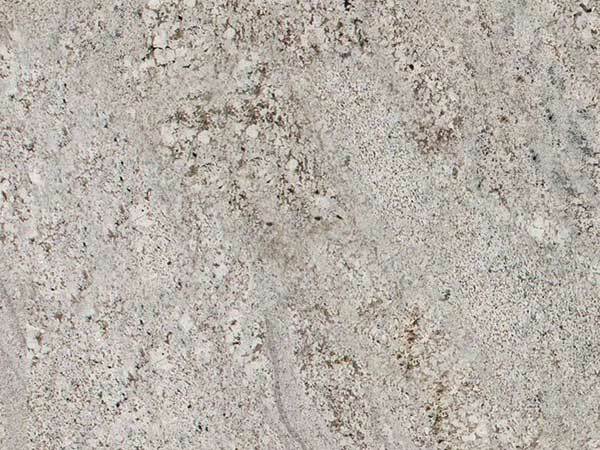 Andino White granite from Brazil is a beautiful white and gray granite with accents of beiges and charcoals. 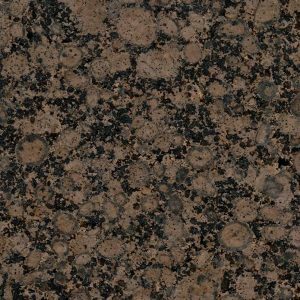 This durable and low-maintenance granite is offered with a polished finish and is suitable for both interior and exterior design projects, even in freezing climates. 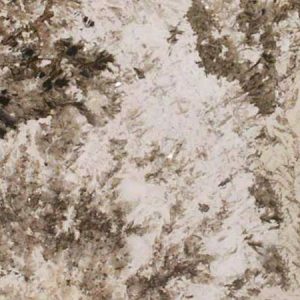 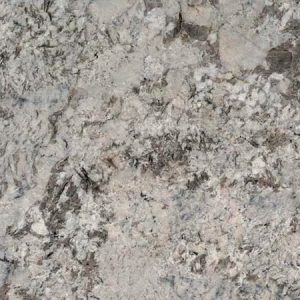 Create elegant granite countertops, backsplashes, kitchen islands, floors, and landscaping features with Andino White granite.